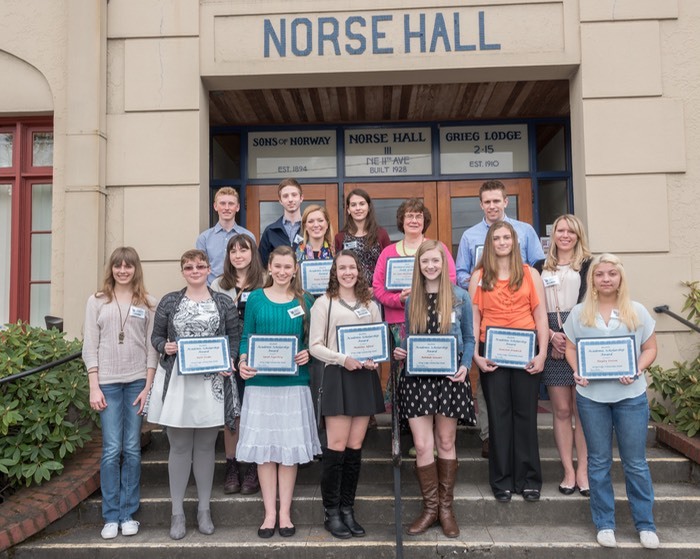 GLSF awarded scholarships and grants totaling $27,000 for the 2016-2017 academic year. The GLSF Board thanks all our Grieg Lodge members and friends for making this possible. The deadline for applications is February 15, 2019. Applicants will be notified of the Selection Committee’s decision no later than March 31, 2019. The deadline for applications is February 15, 2019. Applicants will be notified of the Board’s decision no later than March 31, 2019.